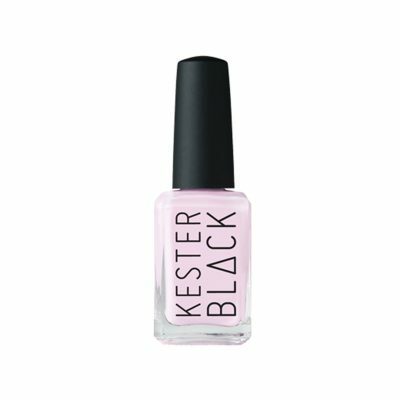 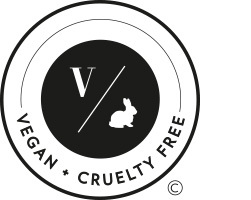 The Black Rose Kester Black Nail Polish is Cruelty free, Vegan, and made in Australia. Best of all, it’s water permeable and breathable! 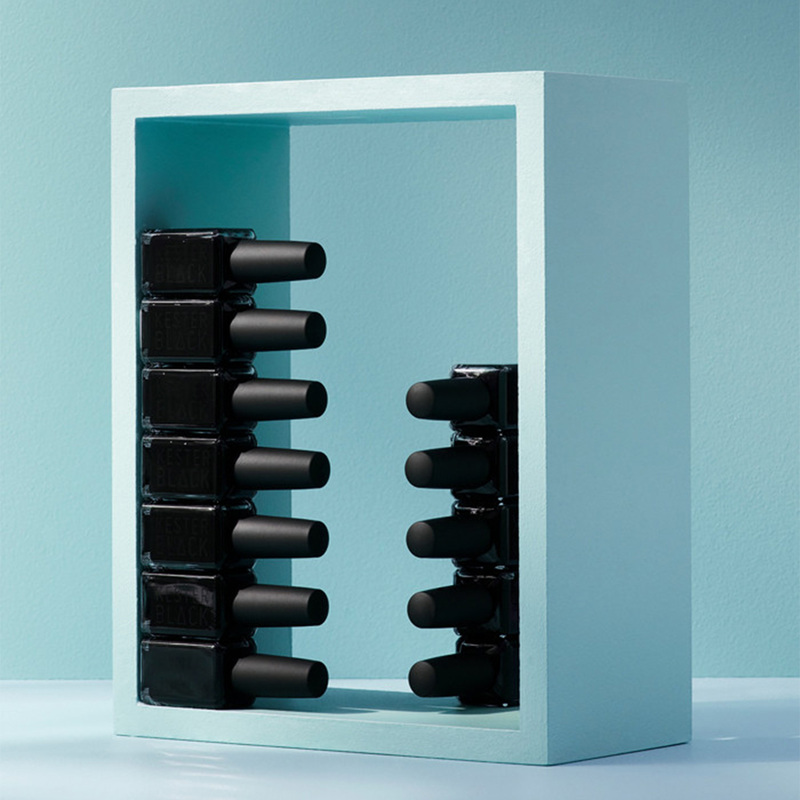 Helping your nails to grow and preventing any unnecessary damage. 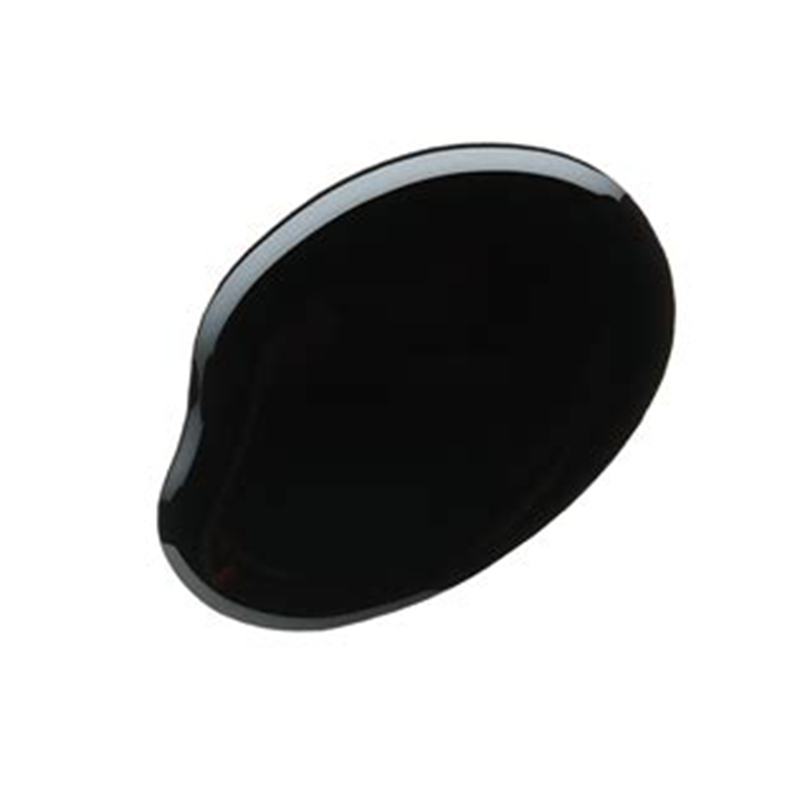 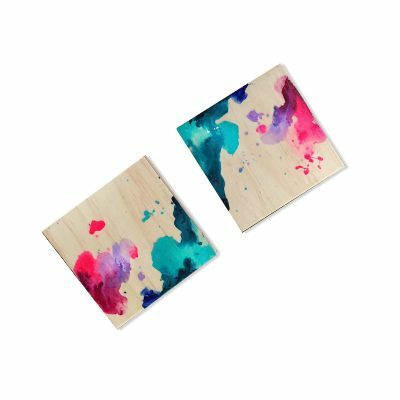 “Five Free”; free from Toluene, DBP, Camphor, Formaldehyde and Formaldehyde Resin. 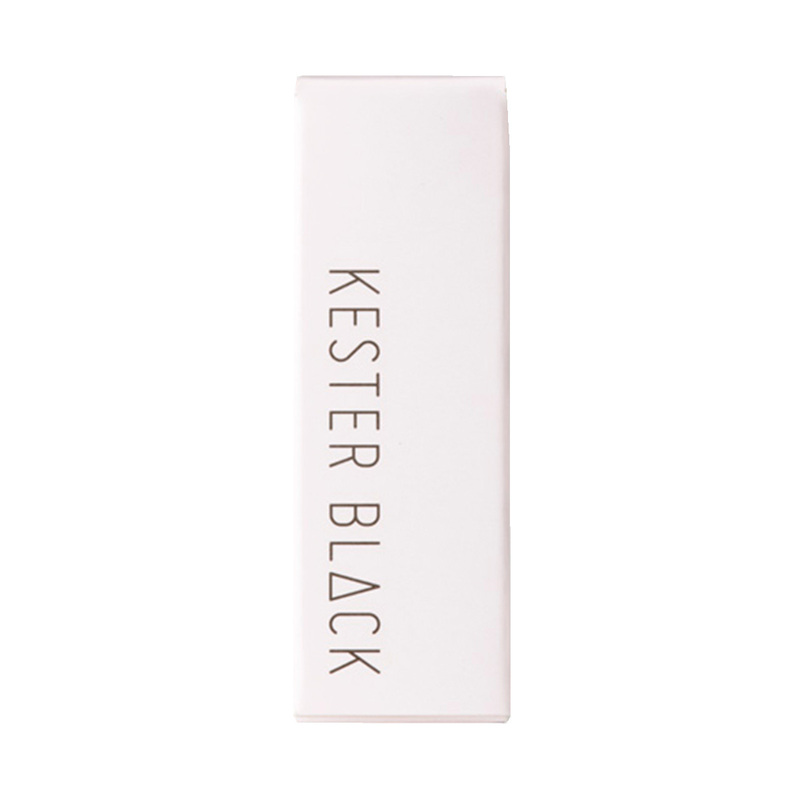 (Kester Black has also never used ingredients ethyl tosylamide, triphenyl phosphate or xylene). 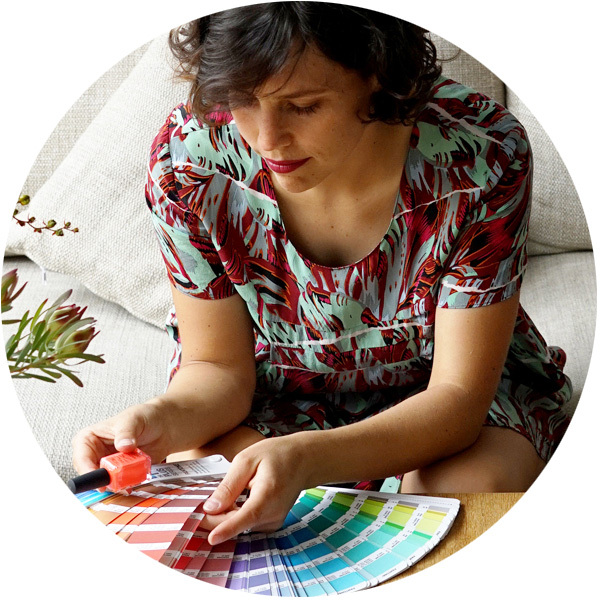 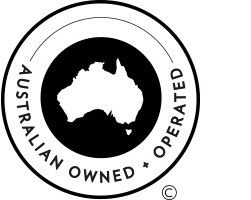 Anna Ross (Founder of Kester Black) is a Melbourne based design enthusiast and businesswoman. 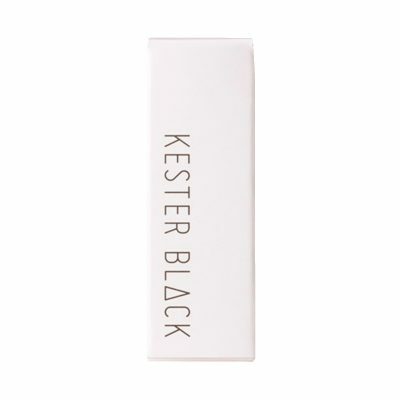 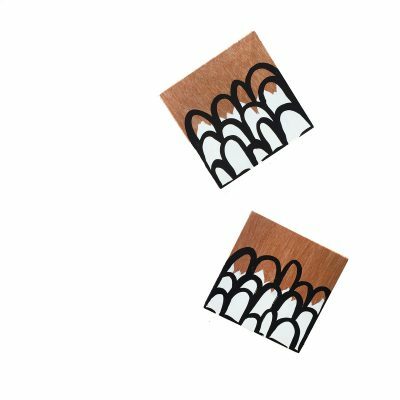 In 2012, she founded Kester Black, as a project to redefine the industry standard for ethically produced cosmetics by providing Australian made, professional quality, environmentally produced and cruelty free products that are inspired by beautiful design.